Our fork-mounted snow plough attachments have proved invaluable in recent years. 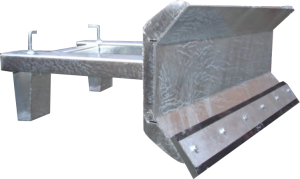 Fully galvanised for increased durability, they are available in three blade widths up to 1800mm. To complement our snow plough attachments, our Mini Gritter hooks onto the towing eye of a counterbalance forklift. The majority of parts are rust resistant – either galvanised or stainless steel. 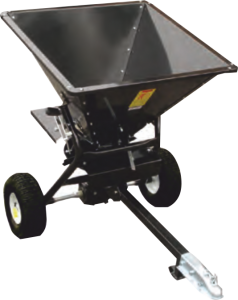 This Hydraulic Gritter has conveniently placed fork pockets which allow the attachment to be raised in a safe and effective manner. 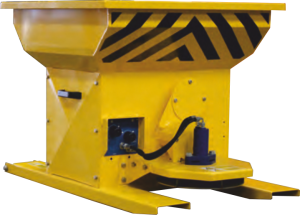 Spreading is operated via the third lever or side shift. 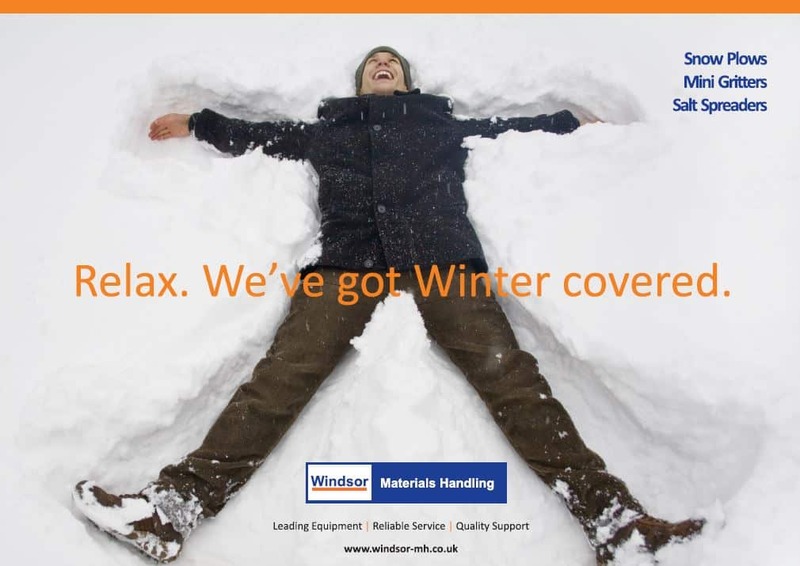 For more information on how you can be prepared for adverse weather conditions this winter, contact your nearest Windsor Materials Handling branch.